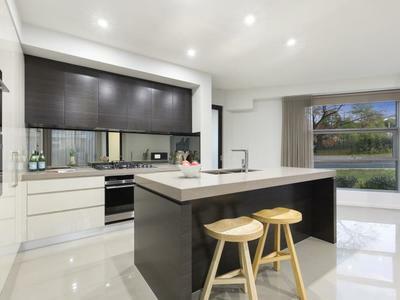 Unrivalled quality with superb proportions allow this to deliver a modern lifestyle of uncompromised quality and flexibility. 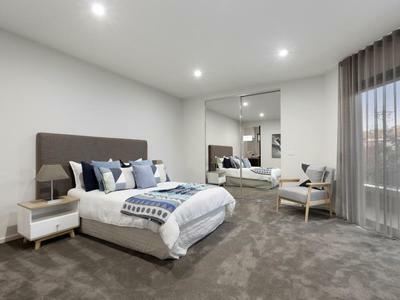 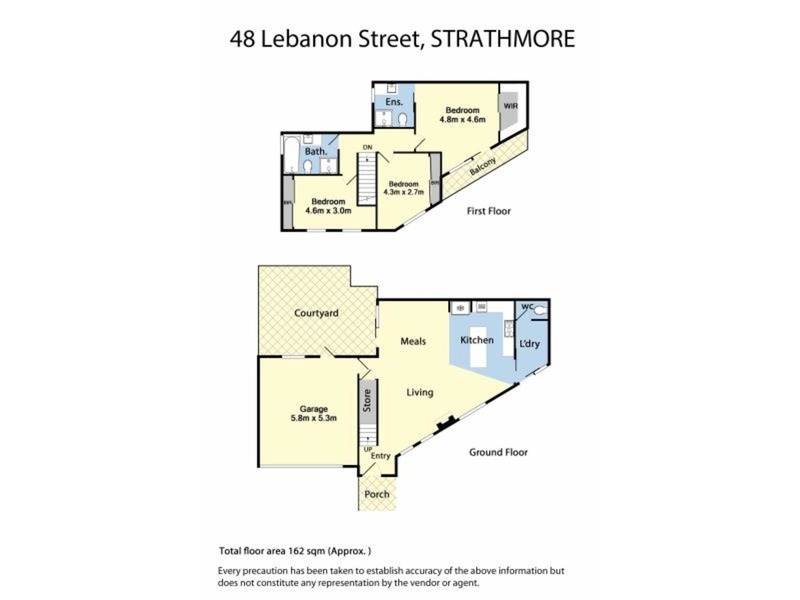 Boasting three bedrooms, master with walk in robe, ensuite and private balcony. 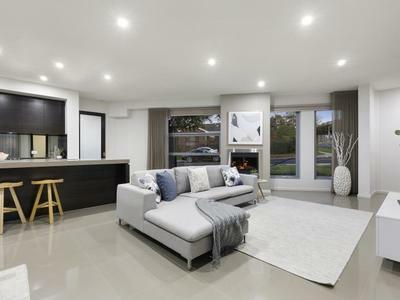 Modern kitchen with steamer & coffee machine, opening to a dining and family room with fireplace and an abundance of natural light and leading out to a private rear courtyard. 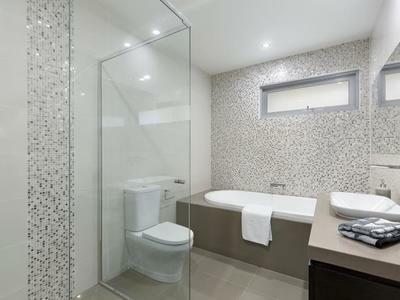 Other features include modern fully tiled bathroom with separate shower, separate laundry and downstairs toilet. 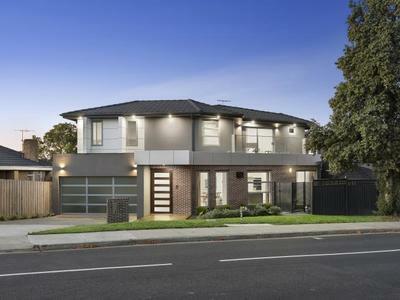 Double brick garage with remote access and internal access, own street frontage and title. 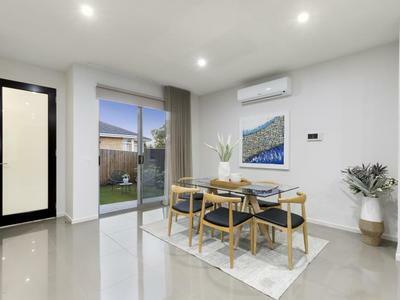 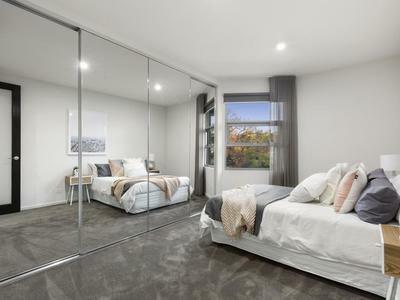 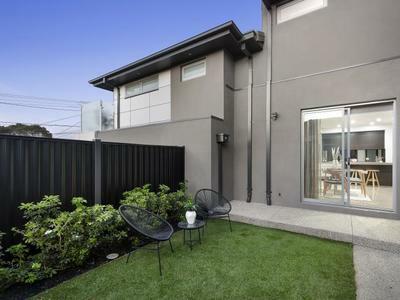 Close to Moonee Ponds Creek Trail, local shops and Strathmore Primary and Secondary Schools, with easy access to Essendon Fields and Westfield shopping centres, freeways and Citylink.